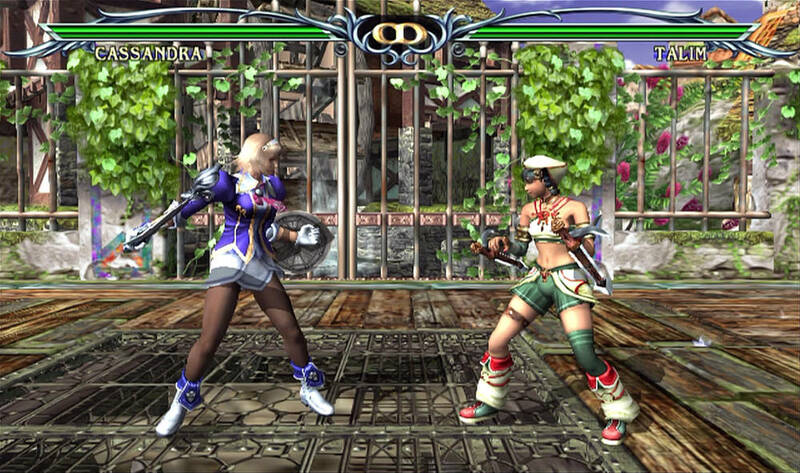 SoulCalibur is the Underdog for Fighting Video Games. 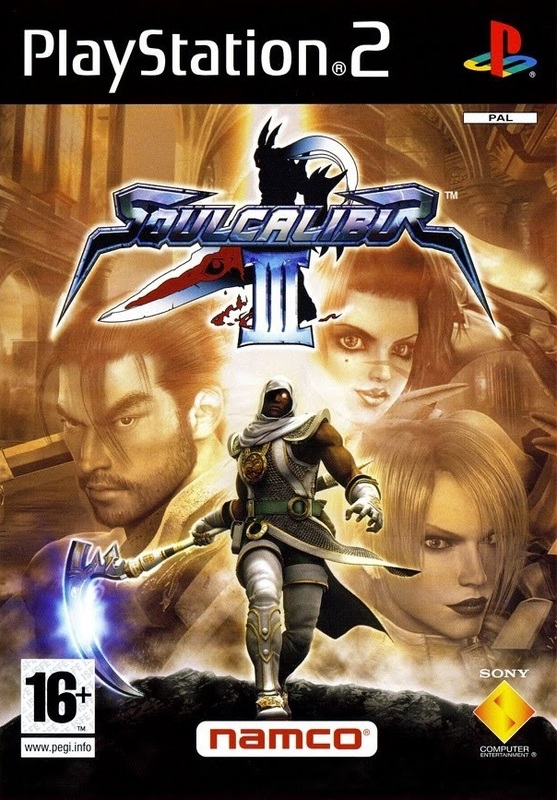 This hidden gem doesn't only follow the old genre but adds up enough on its own to make it unique. 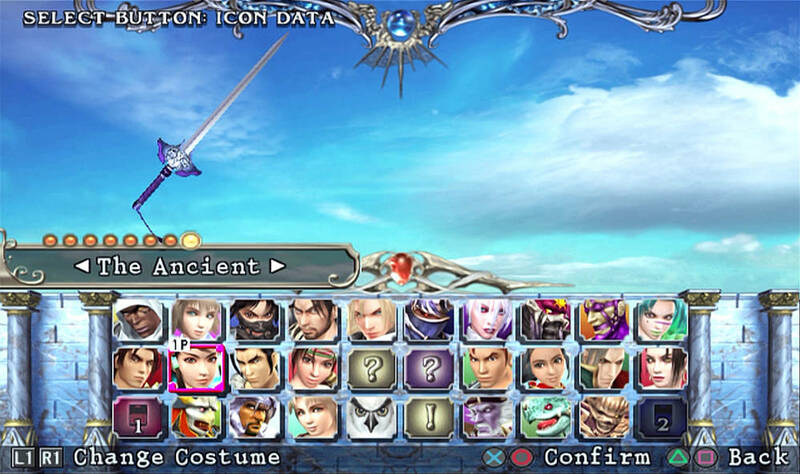 The game offer variety of new characters as well as some crossovers you may not have expected. But that's not all, It also allows you to create a character on your own. 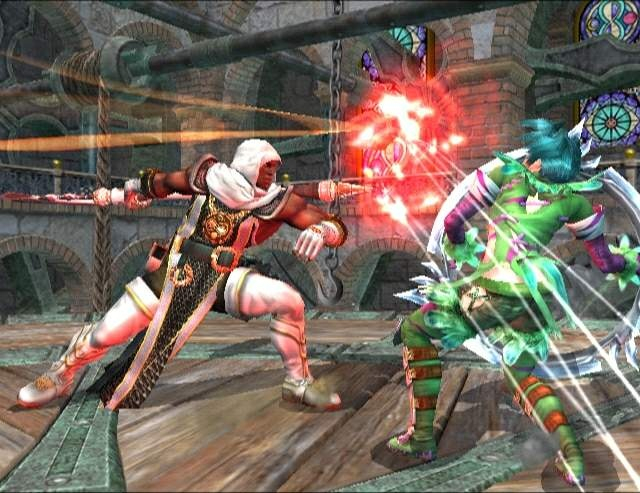 So, If you are tired of playing Tekken Or Street Fighter, This game is a must for anyone, either a Newbie or a Veteran. Now you can add videos, screenshots, or other images (cover scans, disc scans, etc.) 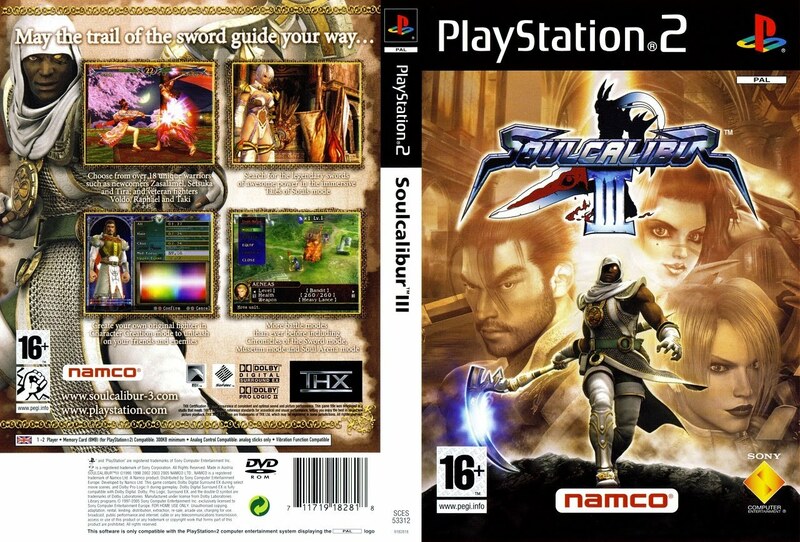 for Soulcalibur III (Europe) (En,Ja,Fr,De,Es,It) to Emuparadise. Do it now!